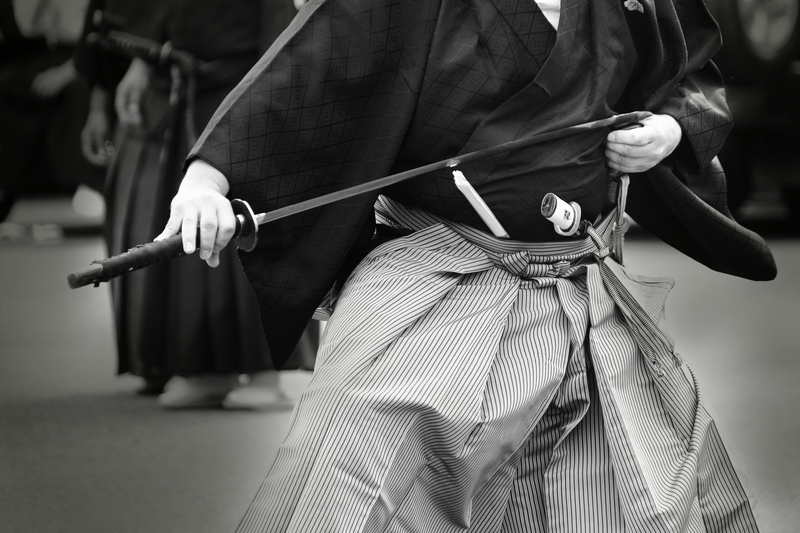 Because swordsmanship, Iaido, Jiu-Kitsu, Karate, Tai Chi, all the martial arts “truth” is discerned, accumulating daily practice. Practice of martial arts is all daily exercise done to bring luck to luck. Yongsun-kai is not “martial arts” but dare to use the word “martial art”. Copyright © 真武術　龍魂会 All Rights Reserved.